So you have played around a bit with your device and want to test out all its great new features? Well, setting up facial recognition would be the first thing we advise you to do. 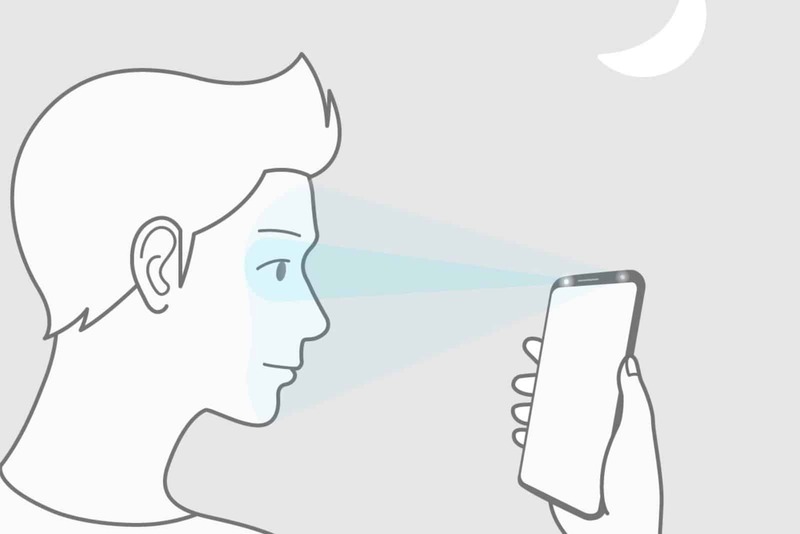 The older Samsung devices came with only Iris scanning but the new Samsung galaxy S9 and Samsung galaxy S9+ come with a combination of Iris scanning and Face recognition. If you don’t fancy face unlock, thankfully Samsung has listen to our complaints and placed the fingerprint sensor where it is supposed to be. Once completed just lock your device to try your newly set up functionality of Facial recognition. Fed up of unlocking your phone again and again to just to glance at your notifications? Just enable Always on Display and you will always see the clock as well as the most recent notifications without unlocking your device. How does this impact battery life you ask? Well since the samsung galaxy S9 uses AMOLED technology, only the pixels which are activated light up instead of the whole display and thus it actually ends up conserving the battery on your device. The phone comes with a WQHD+ Display or in layman terms a 2k display. It is not the most efficient display out there and that coupled with a considerably tiny battery on the samsung galaxy S9 makes for a recipe for disaster. Thankfully though the devices comes with the capability to natively change the screen resolution to conserve battery and that is what we recommend you to do. 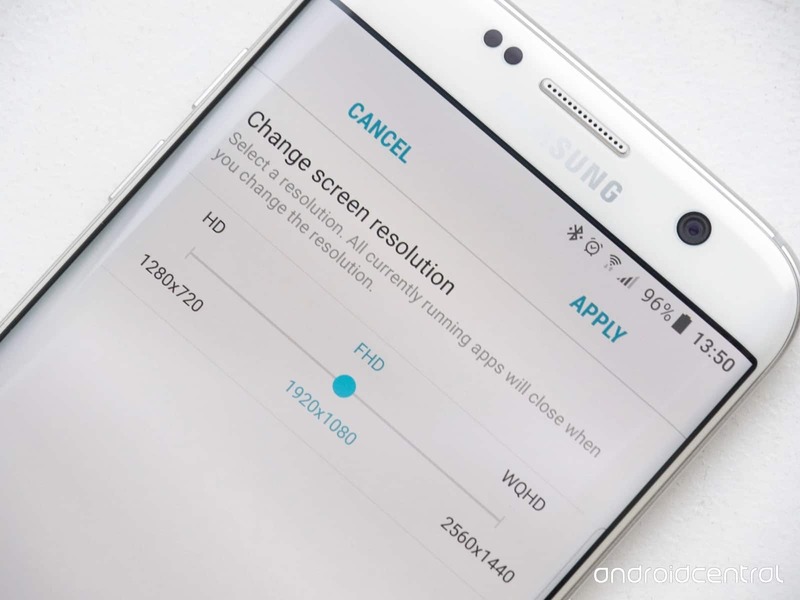 Change the screen resolution to Full HD or even 720p HD to conserve battery. Samsung launched the S9 and S9+ with a feature strikingly similar to that of it’s competitors offering *Wink*Apple*Wink* but it is quite fun to play with regardless of the fact. The AR Emoji basically allows you to create a 3D avatar of yourself, something previously seen on BitMoji from Snapchat and Animoji from Apple. The process to use it is fairly easy as well. Click a picture of your Face and let the phone do the rest. You can customize it a fair bit too if you would like to do that. Some people love it, most hate it but everyone is stuck with it. 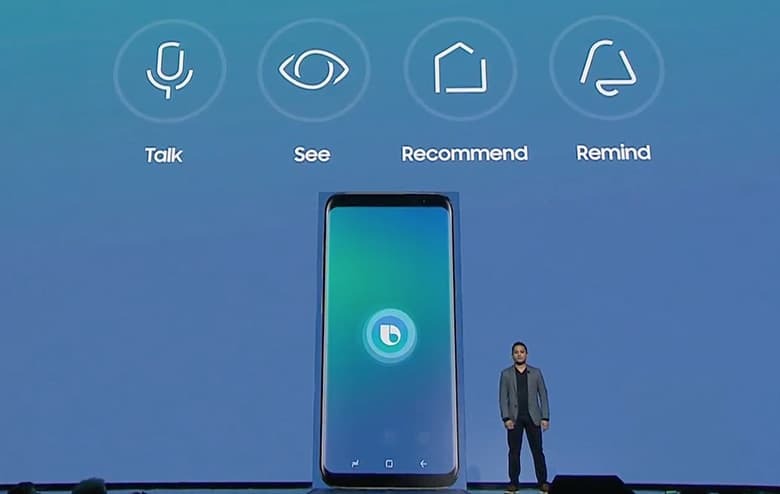 Yes, Bixby, Siri’s stunted cousin. No one likes it but they have to to live with it. Well, if everyone has to be stuck might as well make some use of it right? One of the more useful feature of Bixby is real time translation which you can easily use by the following method. Now just point your camera to something you don’t quite understand and see it get translated in real time. So this was our list of the top 5 things you should do with your Samsung galaxy S9 or Samsung galaxy S9+, we hope you enjoyed this small list and if you have any opinions do leave them below in the comments. If want to know more about the Galaxy S9 and S9+ do check out some of it’s features that we covered in this article right here! And for everything else related to Android, do keep coming back to theDroidWay!